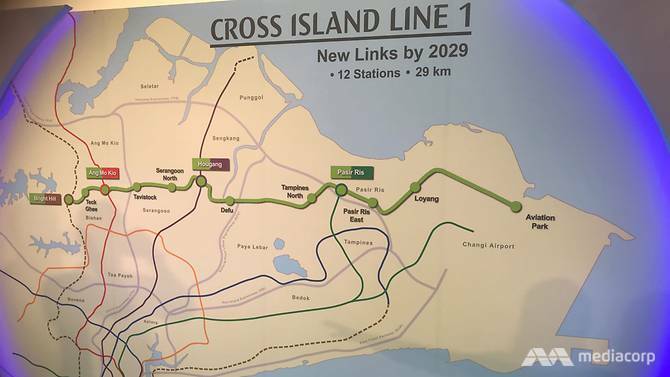 Kingsford Hillview Peak is located along Hillview Avenue, District 23, Singapore. 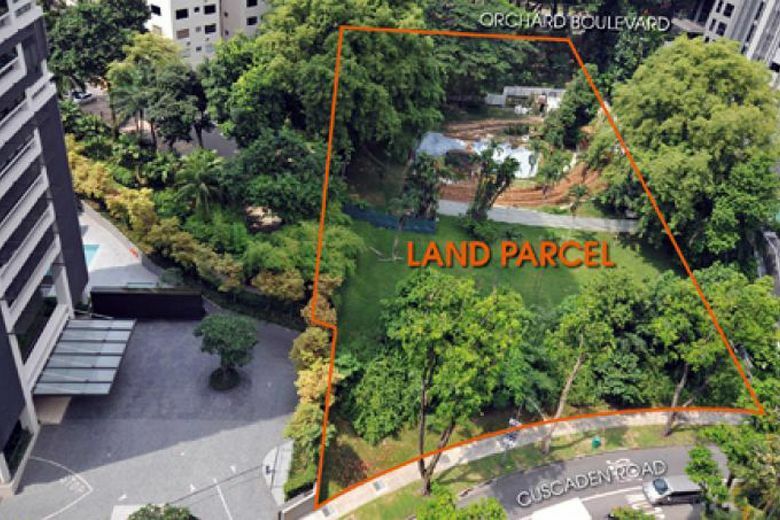 The condo is developed by a reputable Singapore- listed developer Kingsford development. The unusually high ceiling of the units enables the erection of ceiling to floor glass panels to take in a larger frame of natural view of the outside and allowing more natural light into living area at the same time. Water features like cascading waterfalls and pools fronting the residential units bring calmness home to residents at the end of each work day. There is a reflecting pond where water mirrors the sky above to reflect a sense of peace and tranquility. Strategically positioned to give a maximum sense of space, openness, natural lighting and ventilation. Floor to ceiling glass panels offers maximum unobstructed view. Get up close to nature anytime or have a stunning view of the city on the higher levels. 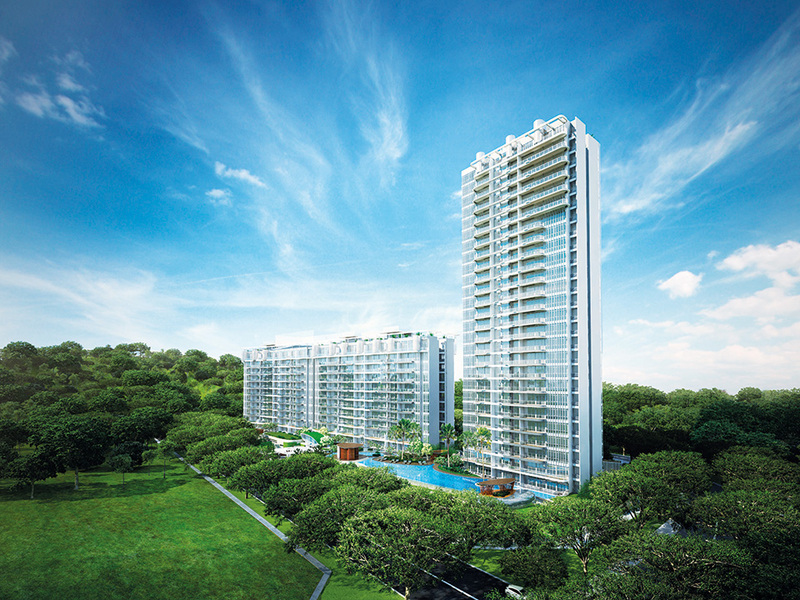 Why Invest in Kingsford Hillview Peak? Hi! I am interested in Kingsford Hillview Peak, please contact me.